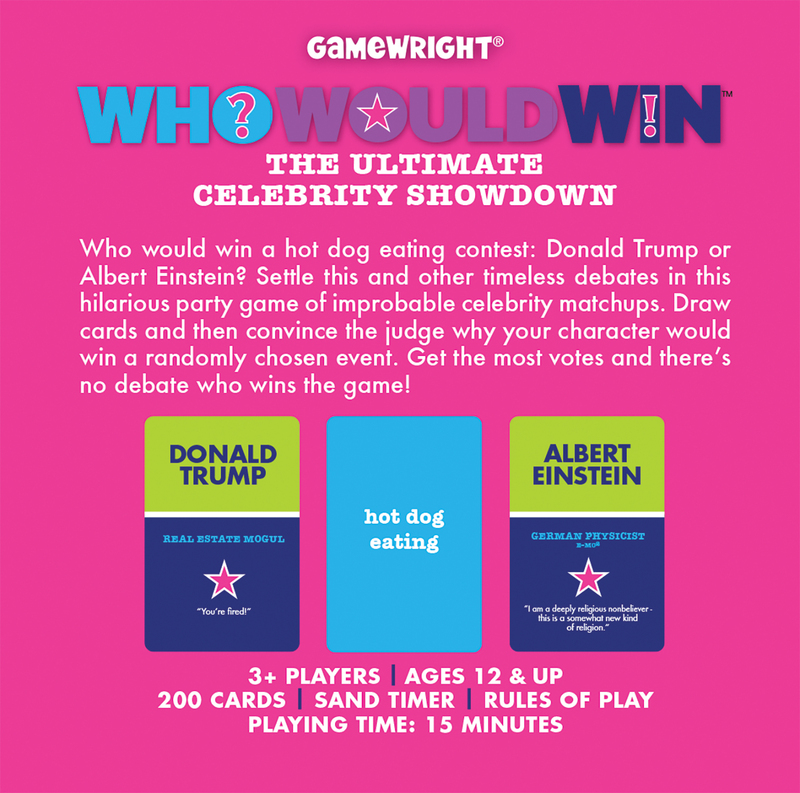 Who would win a hot dog eating contest: Donald Trump or Albert Einstein? 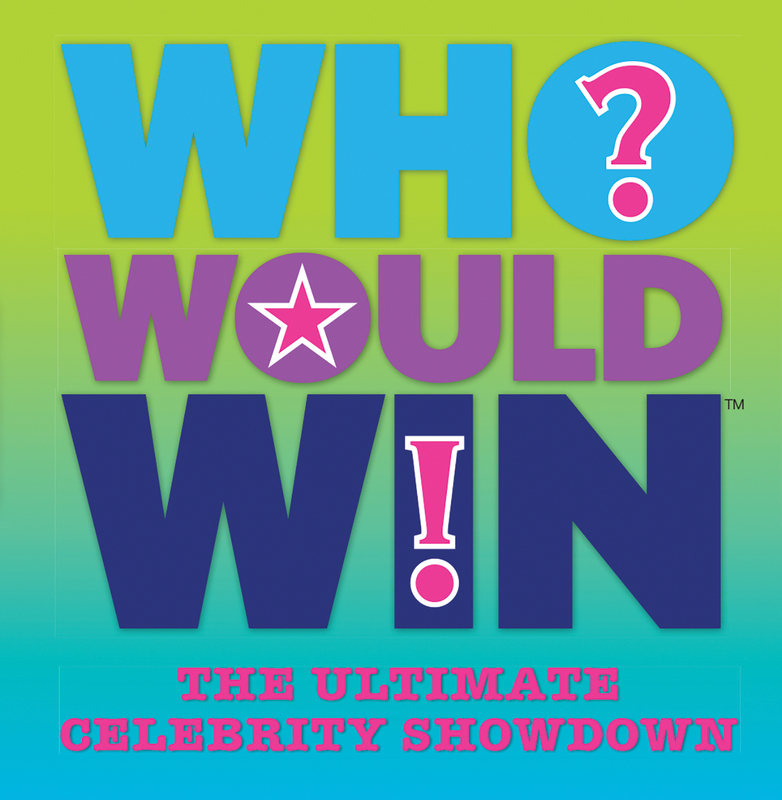 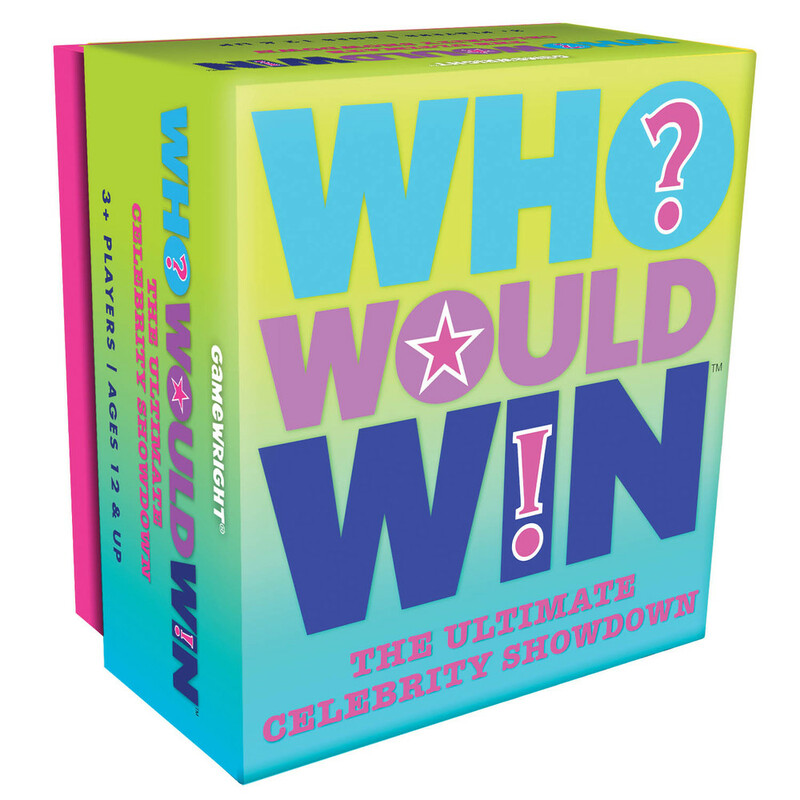 Settle this and other timeless debates in this hilarious party game of improbable celebrity matchups. 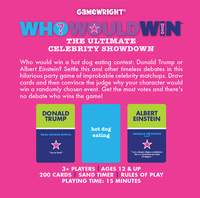 Draw cards and then convince the judge why your character would win a randomly chosen event. Get the most votes and there’s no debate who wins the game!